Singham Returns all set to unveil its first look. Makers of the upcoming movie ‘Singham Returns’ are all set to launch the film’s first look in Mumbai on July 11, 2014. 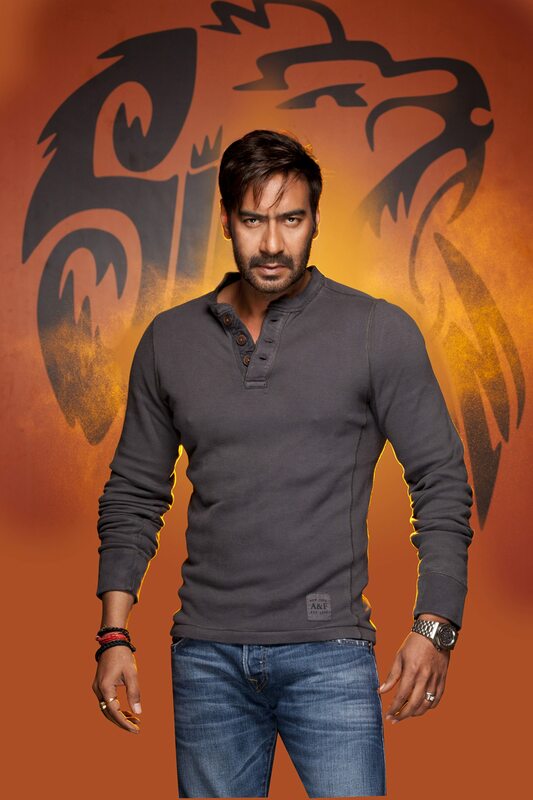 The new promo will be launched by the lead actors Ajay Devgn, Kareena Kapoor and director Rohit Shetty. 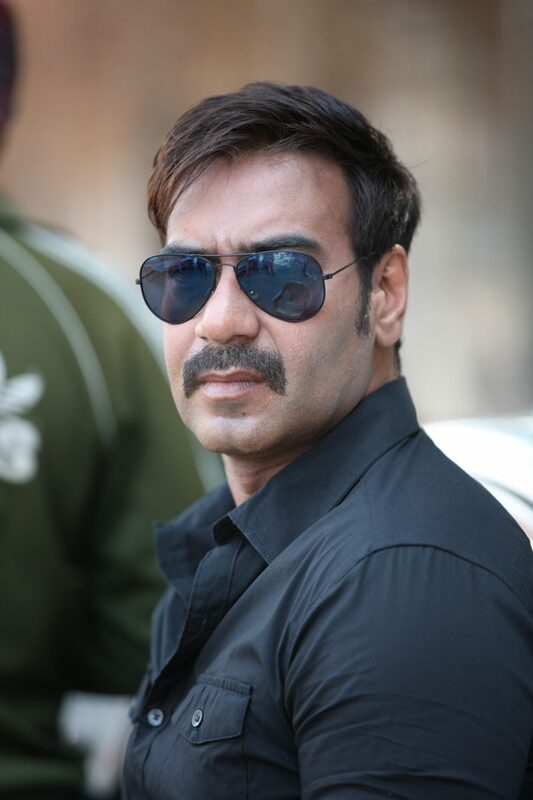 The movie ‘Singham Returns’ will also mark director Rohit Shetty’s debut as a producer. The movie is a co-production venture between Ajay Devgn Films and Reliance Entertainment. ‘Singham Returns’ also features Amole Gupte who will take on a negative role in the film.